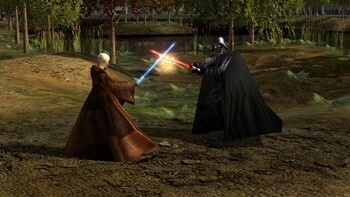 As of May 31, 2014, online functionality, including network multiplayer and wireless chat, is no longer be available for this title. We regret any disappointment as a result of the shutdown of the services supporting these online features. 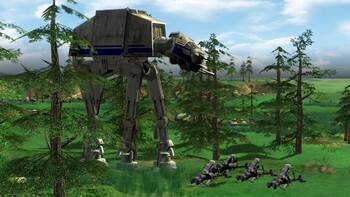 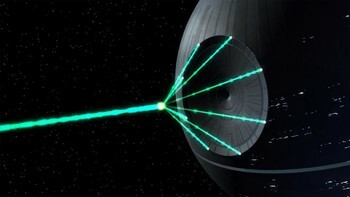 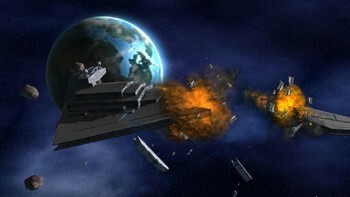 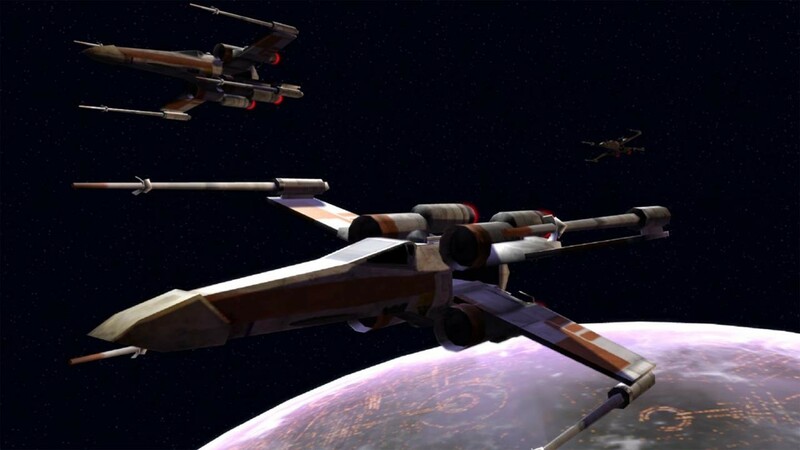 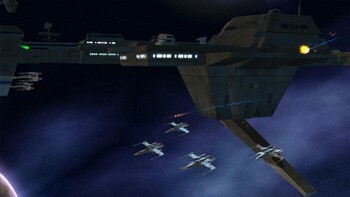 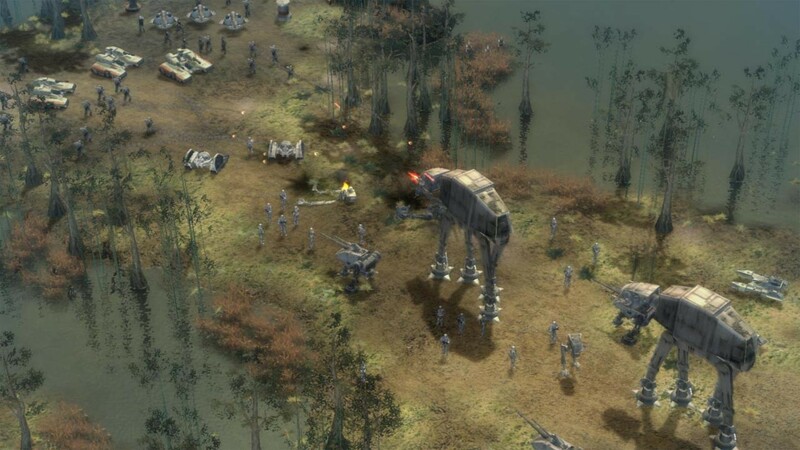 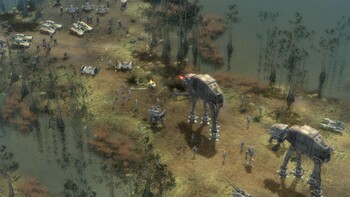 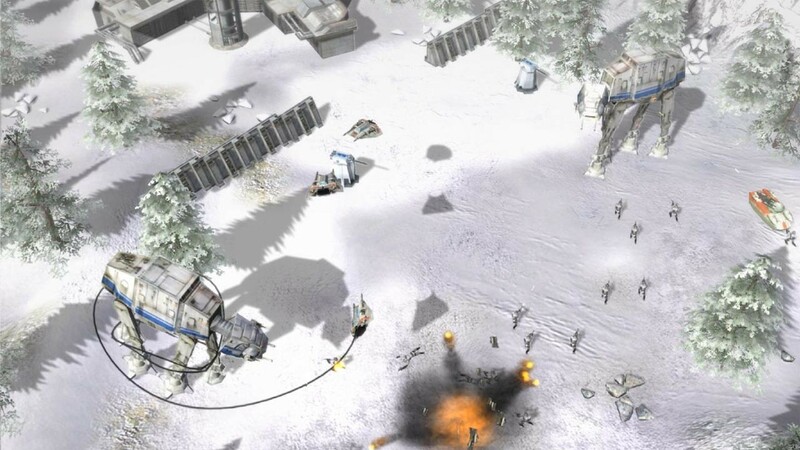 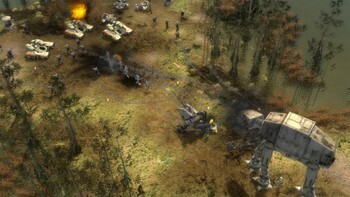 Buy Star Wars Empire at War Gold Pack as a Steam Key. 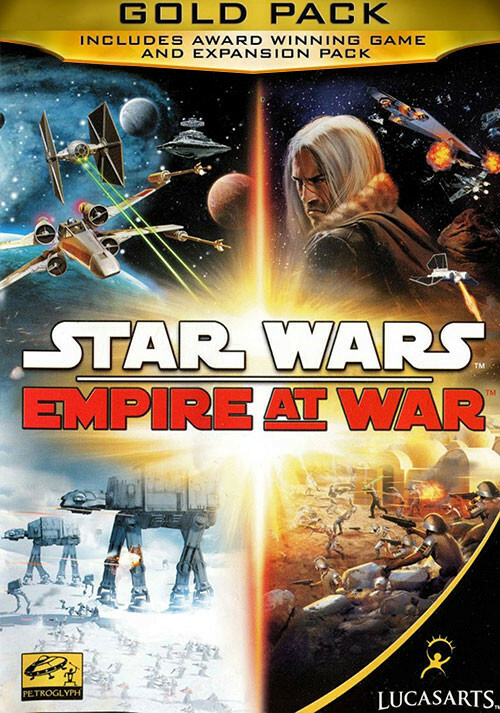 Problems with Star Wars Empire at War Gold Pack?